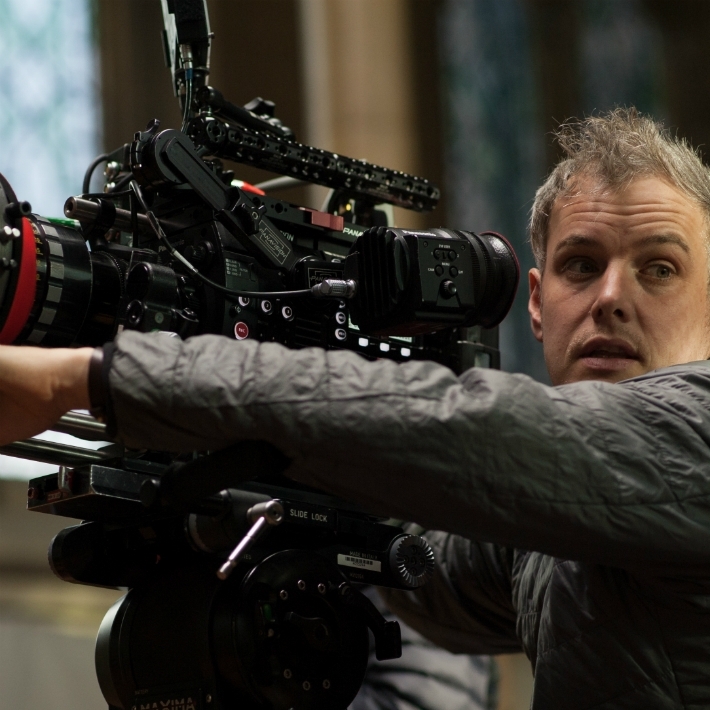 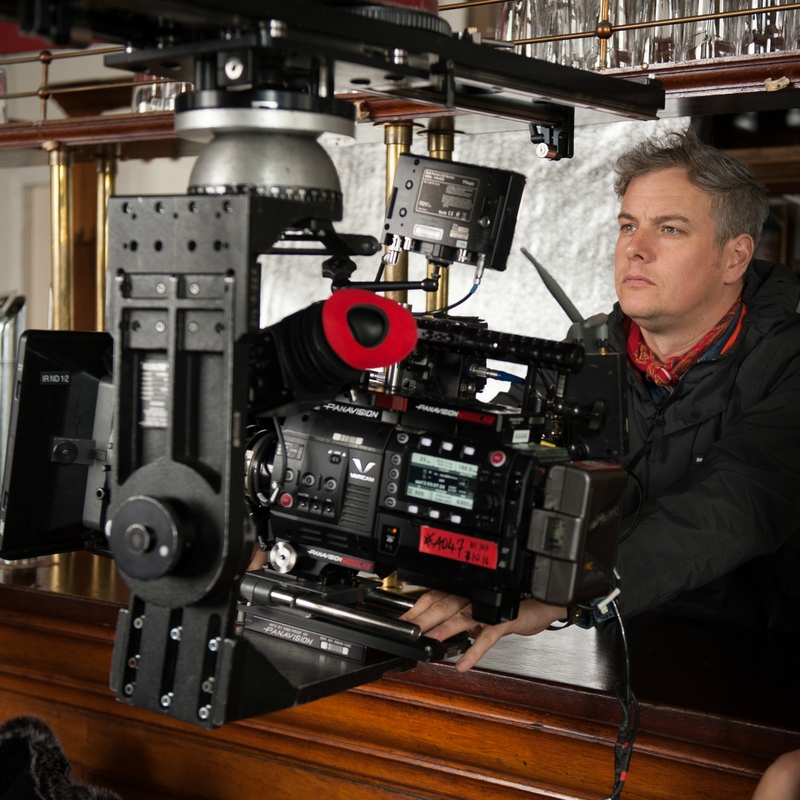 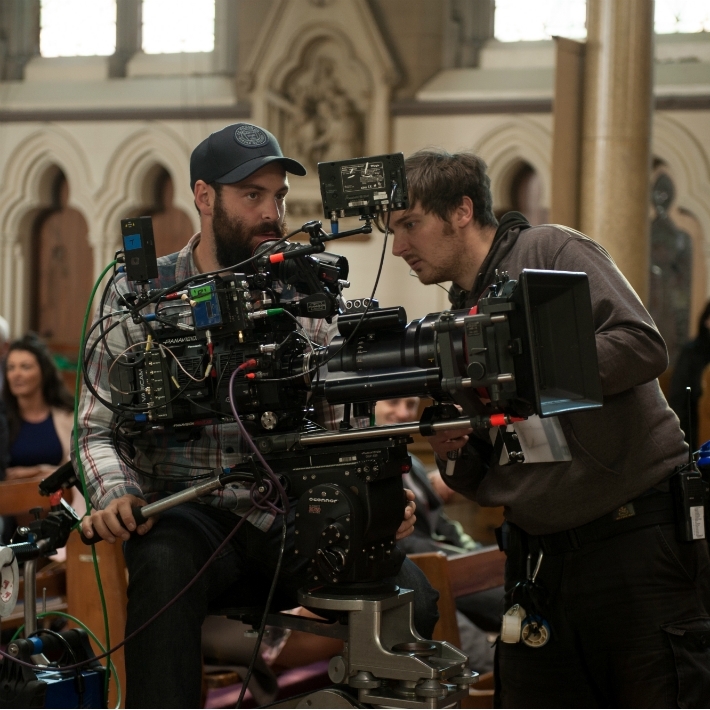 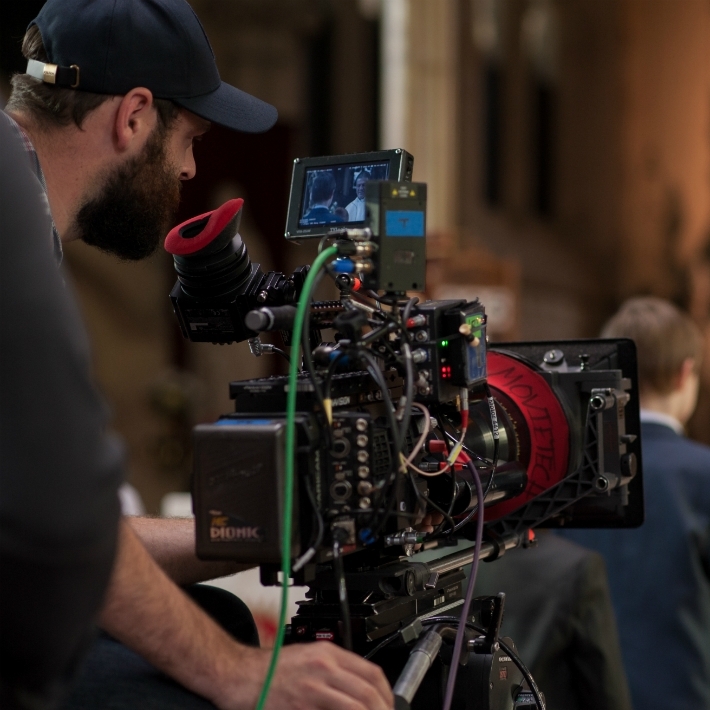 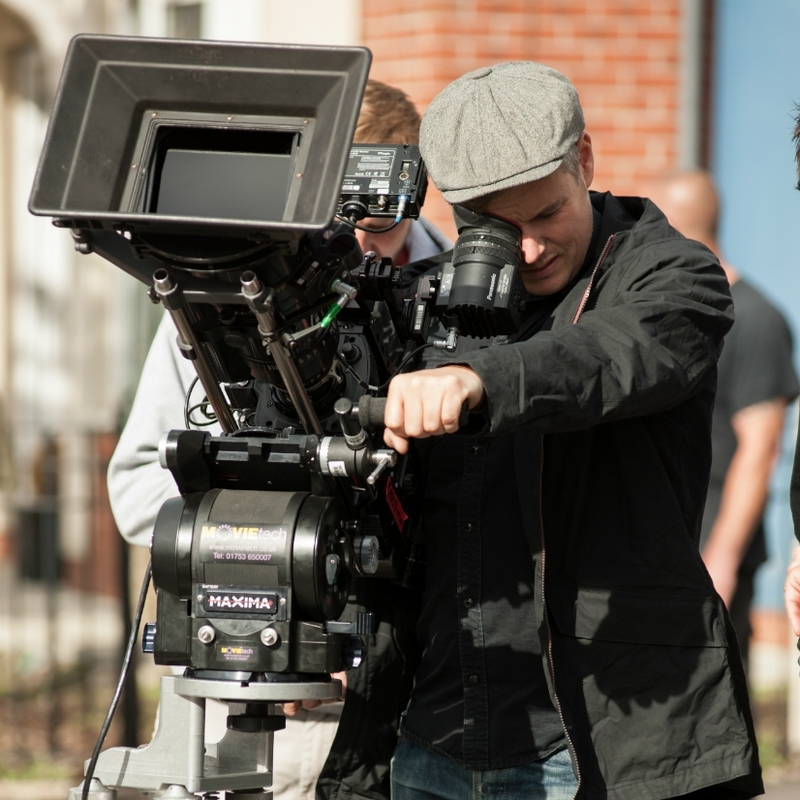 Director of Photography Joel Devlin makes use of the VariCam 35 exclusively to shoot six-part BBC One drama 'Broken', featuring Sean Bean and Anna Friel. 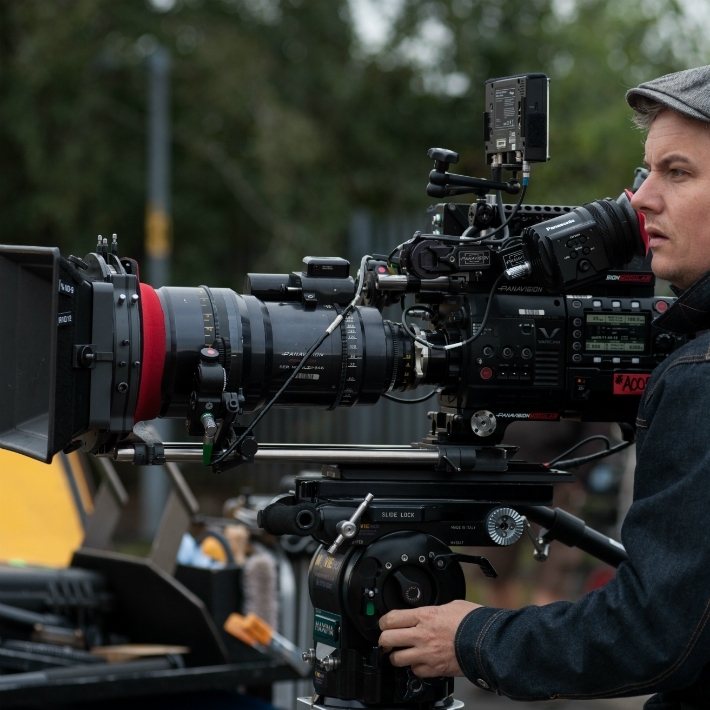 "It also has an advantage in that it's a 4K camera, and there are not a lot of cameras out there that will produce this kind of picture and do it in 4K"
Using the VariCam 35 and its incredibly accurate colour palette to create a visual reference to 1970s American photographer William Egglestone. 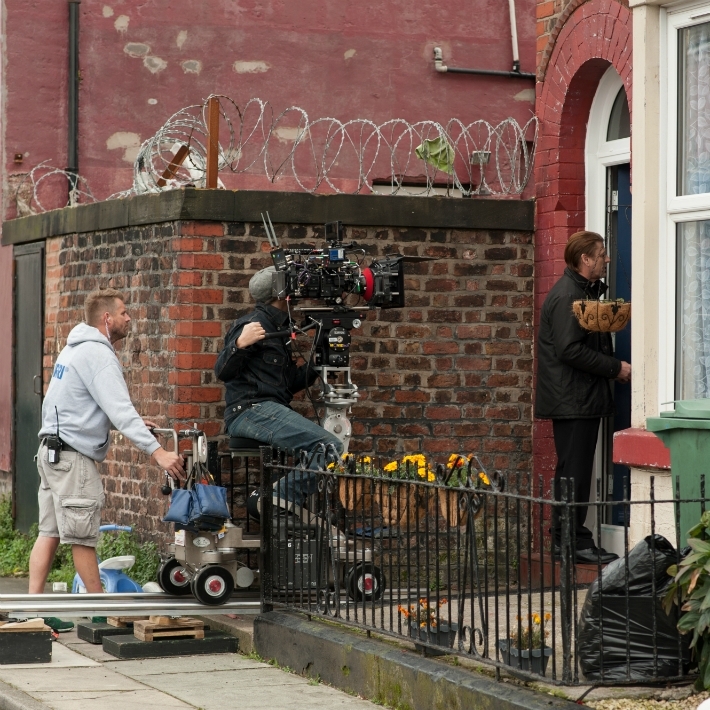 BBC One trailer for 'Broken'.